The elephants in Thailand are traditionally used to help human to work. They have done many of the traditional work in history, which is very hard. In the past, the elephants had to live under difficult conditions, which were cruel and immoral. Now it's reccomended to jon in an Elephant Santuary to help them. The establishment of Elephant Rescue Park provided shelter for the homeless and ill-treated elephants. Many elephants in the park came from the big cities of Thailand, where they were forced to work hard by humans. They were even forced to beg in the streets. Elephant Rescue Park hopes to help elephants return to nature, and make them free to live in nature. 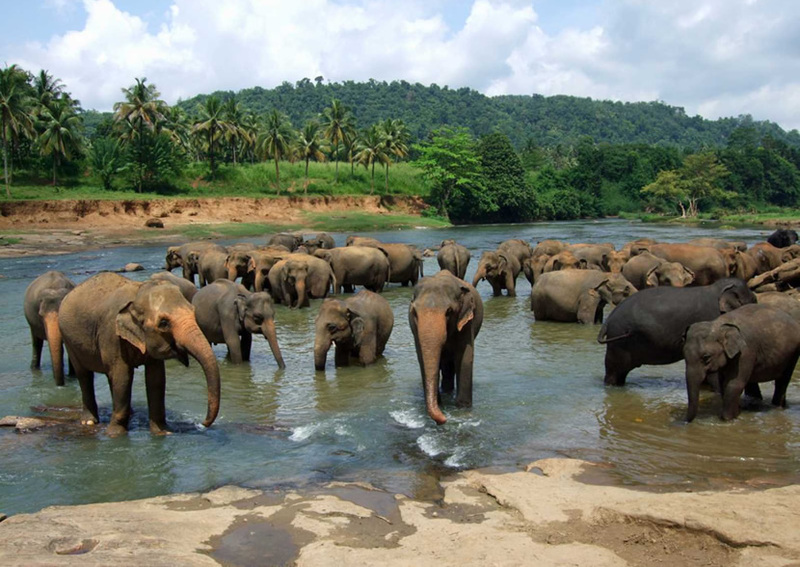 Elephant Rescue Park provides a safe, loving and safe environment for elephants through various fund-raising projects. 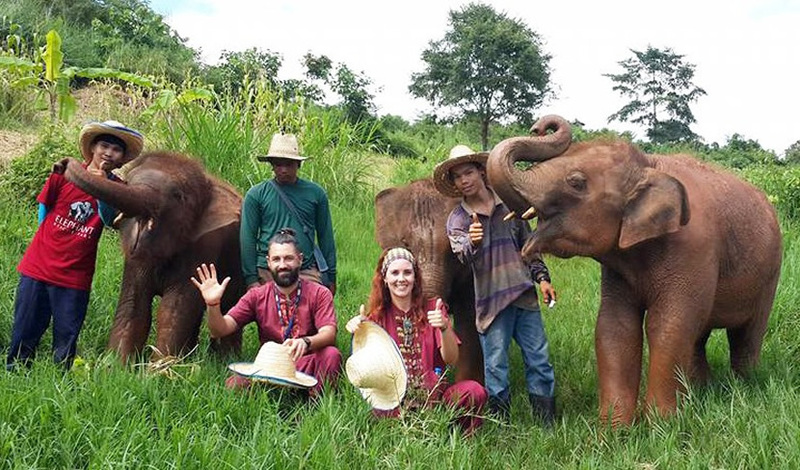 Elephant Rescue Park offers half day activities and full day activities to the tourists, and there are totally four plans that the tourists can choose. Each plan is really interesting and it will make the tourists have a wonderful experience. Visitors can interact one to one with the beautiful elephants, and they can also bathe with the elephants and feed the lovely elephants. Visitors can also adopt elephants to become the most important guardians of the elephant's life. In the park, visitors have the opportunity to learn more about these sensitive animals and the language of the elephants. Although there is not riding, it's interesting enough that the tourists will never forget the experience. The park will also provide a delicious Thai lunch for tourists. Elephant Rescue Park can pick up the tourists from all the hotels of Chiang Mai without any charge. But if the tourists' hotels are located in other places beyond the city, they should pay 200B per person to the park. What's more, the elephants are wild animals so that they may be dangerous and uncertain. The tourists should be noticed that they must seriously observe the policies of the park, and don't approach to elephants without the workers and mahouts' company. Don't put hand into the mouth of the elephants and don't approach to them from their behind. Don't smoke in the restaurant of the park or the place near the elephants' food.